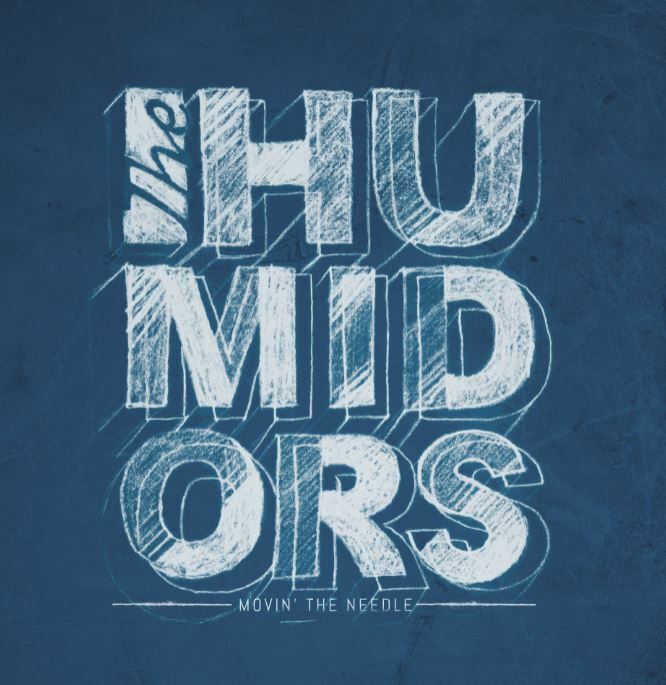 Get a Copy of The Humidors Latest Album, Movin' The Needle, digital copy For Just $9.95, or pre-order a cd for 14.95 or Vinyl record for 19.95 and get a digital copy now! Click the "buy now" button below to get Your copy of Movin' the needle now! You will receive a secure link to the download the album upon receipt of your order for digital downloads. For physical albums please allow 5-6 weeks for delivery. Thank You for Funding our Kickstarter Campaign! It's 2017, and that means a new Humidors studio album is coming your way. Thanks to the contributions of all of you, we've reached our Kickstarter campaign goal and are hitting the studio to cut a killer record worthy of your discerning ears. We've got a whole bunch of fresh tunes under our belt ready to see the light of day. Expect nothing but the funkiest, coming your way soon. Thank you again for your support! With the recent addition of Andre Cruz's soulful and heartfelt lead vocals, The Humidors are taking their music to the next level and ready to spread the Gospel of Funk to dance floors everywhere. Having shared the stage with acts such as Dumpstaphunk, The New Mastersounds, The Meters' Leo Nocentelli, Shuggie Otis, and the late, great Bernie Worrell, The Humidors are in their element on stage. Bursts and washes of B3, punchy horns, chugging percussion, thumping bass, and burning guitar leads all interweave in an infectious polyrhythmic stew. This band of troubadours has developed a sound that pulls from a melting pot of old-school and modern influences, yet is always rooted in a commitment to ego-less playing that embraces the ensemble approach to funk. The Humidors are currently working on their sophomore LP. Watch for it dropping in 2017. The Humidors are Justin Abee (percussion), Ben Corrie (keyboards/organ), Patrick Cress (Baritone Sax), Andre Cruz (lead vocals), Mike Mulqueen (guitar/vocals), Eric Podolsky (bass/vocals), and Adam Willis (drums) . Keep up with The Humidors latest announcements about new music, shows, and comic relief!